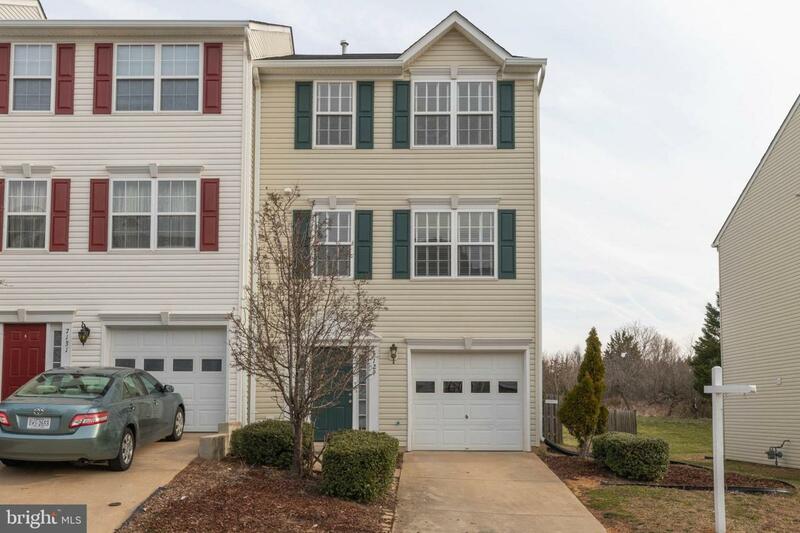 Welcome home to this three level 2000+ square ft, end unit, fully finished townhome, in its ideal commuter location, convenient to everything, in sought after, amenity rich Salem Fields. 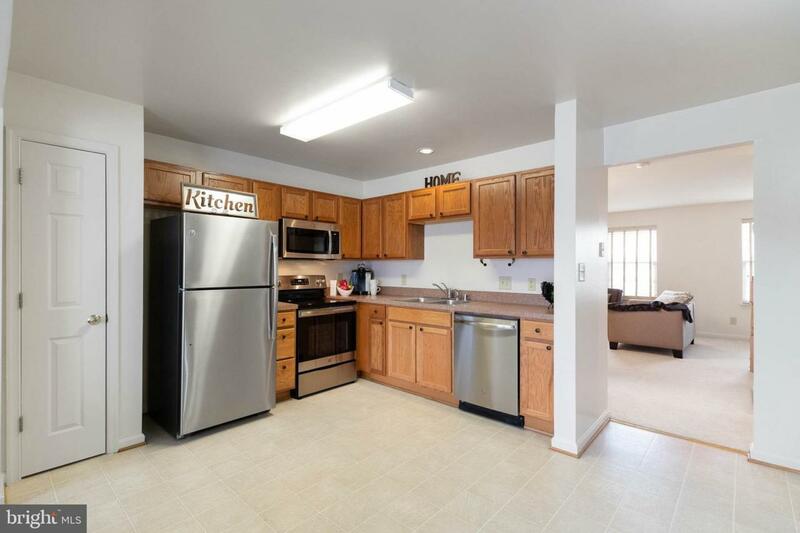 This home features all new stainless steel kitchen appliances, with 3 bedrooms, 2 full baths, 2 half baths, living-room dining room combo, family room, game room, sunroom, (entertaining spaces on 2 of its 3 levels), fenced yard, & 1car garage, freshly painted throughout, and awaiting your move-in. 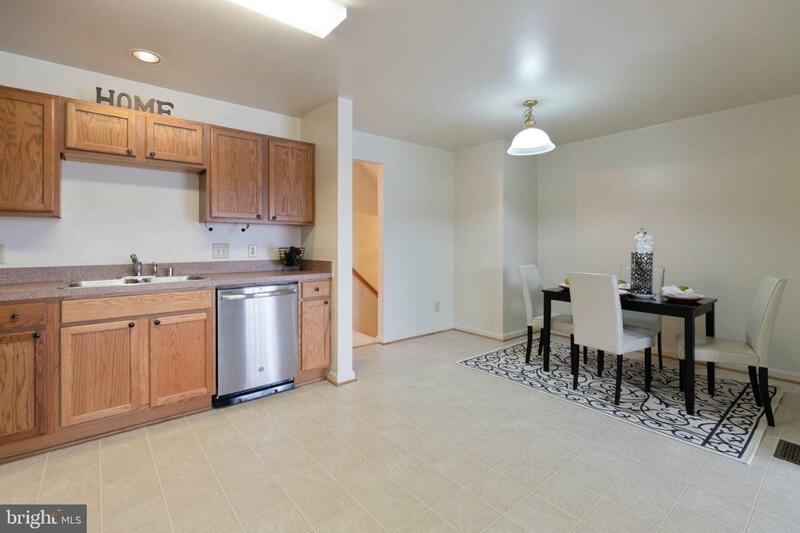 You'll love the community center offering a well thought out community calendar to keep you informed, connected, and entertained in its clubhouse, community pool with its swim team and water aerobics, tennis court, tot lots, walking paths and sidewalks. 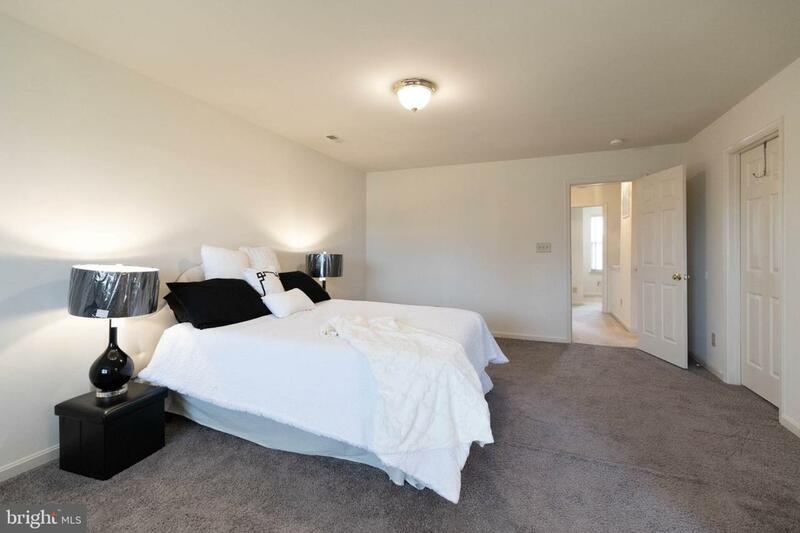 You'll find your self minutes from the mall, commuter lots, other shopping, movie theaters, and restaurants.